Learning the skills you need for web design or web development is the first step toward working on the web—but that also means familiarizing yourself with the tools of the trade. 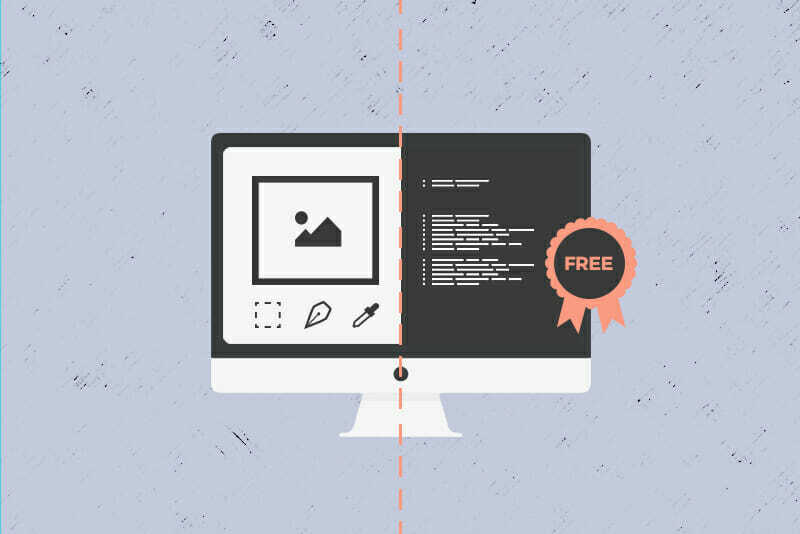 That’s why we put together this list of 99 free tools you’ll need for either web-development, web design, or both. 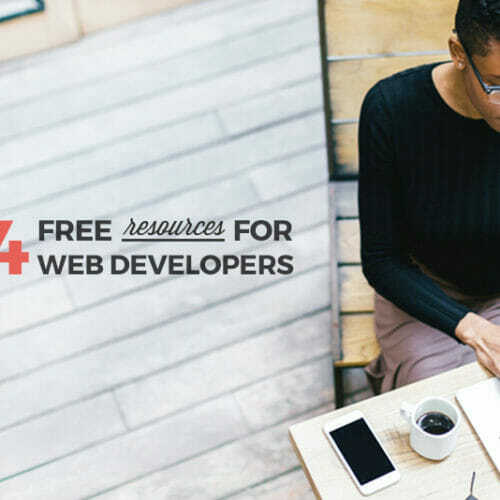 Every resource on this list is free to use and complements the skills we teach in our Web Design, Web Developer, and Front End Developer Blueprints (instructor-led classes that walk you through the fundamentals of each role). As you learn, keep this list handy and think of it as your own virtual toolbox. This web designing tools list includes web designing tools for beginners, as well as design resources that will serve you through an entire career. Before you do anything else, go get on the Creative Market newsletter list. Once a week, you’ll get an email packed with 5 free downloads, including everything from patterns and fonts to templates and themes. These software programs and web applications provide a solid foundation for web design. They offer up all sorts of free apps for web designers, including an HTML editor, web form builder, shopping cart designer, and many others. 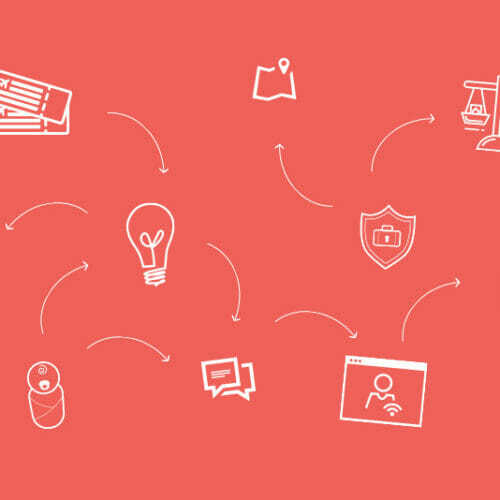 Powerful prototyping and collaboration tools. You can get high-fidelity mockups and prototypes in just minutes. Edit images right in your browser. Amazingly easy graphic design software that anyone can use. The search and drag function is so simple and helpful! Photos are a critical part of web design. These stock photo resources are key go-to’s when you need the right photo right now. Some of the most gorgeous free stock photos out there, and with tons of variety. New images are added every day. Get free photos delivered to your inbox that are totally free for personal and commercial use. Free high-resolution images that you can use in personal and commercial projects. They have easy-to-browse categories: animals, nature, objects, whimsical, and more. Search tons of images licensed for personal and/or commercial use, mostly from Flickr. Curated web design resources, including a ton of categorized photos, plus icons and templates. Search over 9,000 photos from 26 different websites, all in one place. Get on their email list and get their free photo packs in your inbox once a month. If you join their list, you’ll get 7 free high-res photos emailed to you once a week. Get free, vintage photos from public archives. Free, high-res photos by Jonas Nilsson Lee. 10 new free stock photos every day. 1 free high-res photo per day. Free, high quality stock photos by an Italian photographer. High quality stock photos marketed to creatives. Sign up to get 20 of Paul Jarvis’s top photos for free. Looking for symbols or icons to use on your website? Look no further. Tons of free icon sets, including weather icons, social icons, line icons, and many others. More than 2800 boldly graphic icons in a few different styles. Over 350 free vector icons for mobile and web designs. An icon font with 170 different icons to choose from. A symbol font that allows you to add symbols to your websites. Download vector icons or include icons as webfonts. Search a noun, get a free symbol or icon. Customize and optimize social media icons for your site. 60 free vector Photoshop icons. Free quirky and professional icon bundles. Fonts are such a crucial part of design that they can be easy to overlook. Look here instead, and find the fonts to take your design to the next level. Add fonts to your website in just a few clicks. Hundreds of totally free fonts. Check out a curated collection of the most beautiful Google Webfonts. 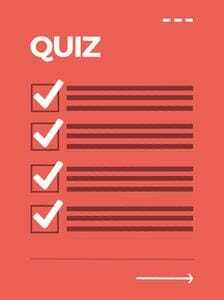 Need help dialing in the best colors for your design? These color tools are at your service. A gallery of Material Design and flat design colors to use in your designs. Start with any color and get a palette (with 5 shades per color) based on a few different color scheme patterns: monochromatic, adjacent, triad, tetrad, or custom. Tons of great color palettes taken from photographs. You can search by keyword or for similar colors. Choose from different types of color pairings and save your color palettes. Generate a color palette based on 2 colors. Check out the exact colors that major brands use. Find the perfect color variation you’re looking for. Browse user color palettes and add your own to the community. Generates color palettes based on images. Photos, fonts, and colors aren’t the end of a design—you also need backgrounds and textures to holds them all together. Find yours with these tools. Tons of funky, bold, and bright repeating patterns to choose from. Amazing repeating patterns from around the world. All the textures you could ever want: grunge, rust, plaster, concrete, dirt, and many more. Create your own patterns using Font Awesome icons. Customize the background color, canvas size, and shape transparency. Free textures in a ton of categories, including cardboard, stone, metal, bubbles, seamless, and more. Create seamless patterns with customizable colors, shapes, and more. Web design is more than just visual appeal. The way a site’s user interface “feels” to the user is also a critical factor. These tools will help make sure your own UI design is on point. A clean, modern UI kit. Be sure to search around on the Behance website for tons of great resources from other designers! A simple, flat, open source mobile and web UI kit that comes as a PSD file. Tons of great Photoshop freebies, including UI kits, themes, and more. The official guide to Google’s Material Design standards. After a website is designed, it needs to be developed! Whether you’re working on both sides of the process (designing AND building a site), or building a site based on someone else’s designs, these developer tools will help you make that design a virtual reality. Domain names are at the heart of a website—they’re the direct address where users can find your site online. But the internet is a crowded place, and it can be hard to find the exact domain name you want. These tools will help you find out of a name you want is available, and to create one that IS if your first choice isn’t. A powerful domain name search engine that helps you find domains that are short, fun, common, similar, and various other qualifiers. Enter a keyword or two and get a list of available domains that incorporate them. Describe what you want in two words and Panabee will generate a list of potential domain names. Generate random domain names based on one word. Search for a domain name by keyword. Sometimes you’ll need to code every part of a website from scratch—but sometimes you won’t. Here’s a list of frameworks, templates, code packs, and themes you can use to cut down on heavy lifting. A blank, responsive WordPress theme boilerplate that follows the official WordPress Codex best practices and requirements. An advanced responsive framework that’s one of the most popular out there. Create mobile apps using the web technologies you know and love. Quickly generate a template based on HTML5 Boilerplate. A modern, responsive framework based on Google’s Material Design specifications. If you want to create WordPress plugins, the Plugin Boilerplate is a standardized, object-oriented starting point. A basic starting point for creating your websites so you don’t have to recreate everything from scratch each time. The first and the best. Free HTML5 boilerplate code. Free fully responsive HTML5 template. A framework for CSS that’s only 1 line long! A basic template for developing your first WordPress theme. Free WordPress template for developers. WordPress template for building out a brand new theme. A WordPress starter theme based on HTML5 boilerplate and Bootstrap. A clean, basic WordPress theme for developers. A responsive HTML, CSS, and JS framework. You can’t start coding without learning basic skills, but once you have those skills nailed it’s time to learn how to code artfully. These guides will teach you best coding practices that will elevate your work beyond the basic level. A collection of resources, best practices, inspiration, and reference materials for modern coding. There are also sections filled with tools and additional resources and language-specific information. A comprehensive resource for web development best practices, right from Google. Perfect for both new developers and those who want to make their projects better. 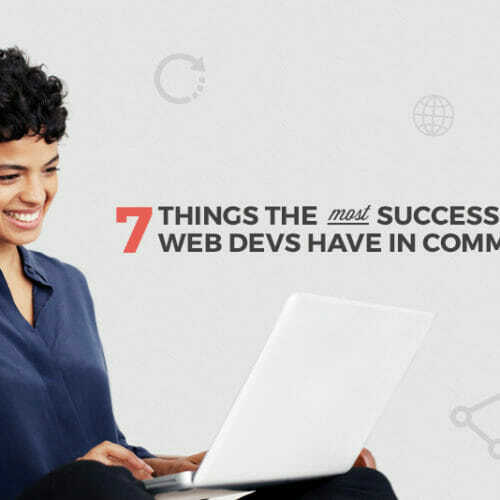 Before you deploy a website or app, be sure to check out these best practices to make sure everything goes smoothly. GitHub’s very own code style guide. A code style guide from the pros at Mozilla. Finished with that website? Not so fast. Before marking that project “done,” use these tools to wrap up loose ends in your code and check to see if you’re meeting standards of accessibility, style, and industry best practices. Ready to combine these tools with the skills you need to make money in tech? Check out our programs page to find the Skillcrush Blueprint course that’s right for you. In just three months you can be qualified to start working on the web.